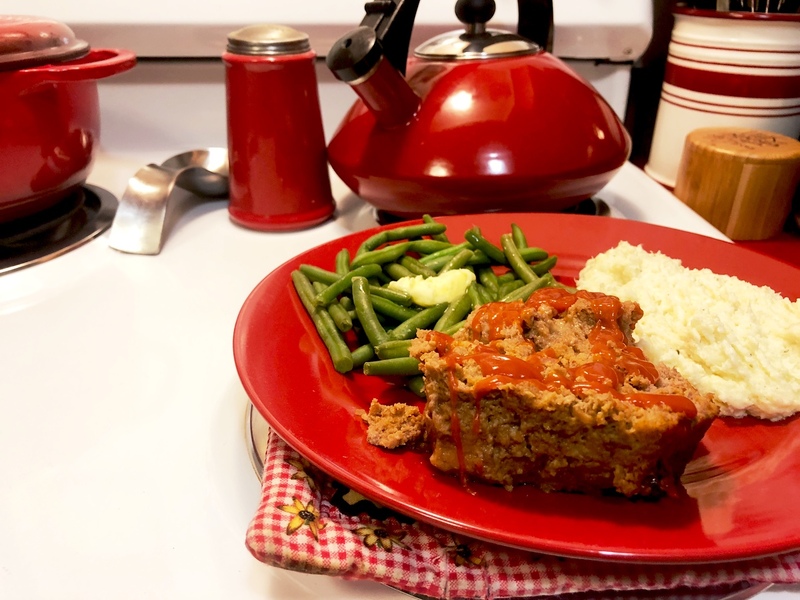 Here is a delicious keto meatloaf recipe. Combine all ingredients well with clean hands or spoon. Place in a loaf plan. Place a sheet of aluminum foil under meatloaf to catch drippings and prevent scorching. Ugh! Sorry about that. We will correct it. We are so sorry. We will fix this on the recipe now! This was delicious!!!! Thank you for a wonderful recipe that the whole family enjoyed. 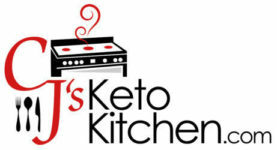 My 80+ year old parents don’t even know what Keto is, and they LOVED it! Thank you for letting us know, we love to hear of success stories. macro ito 2. For example : Cal 236, protein 26.37, fat 13, net carb 2 ? 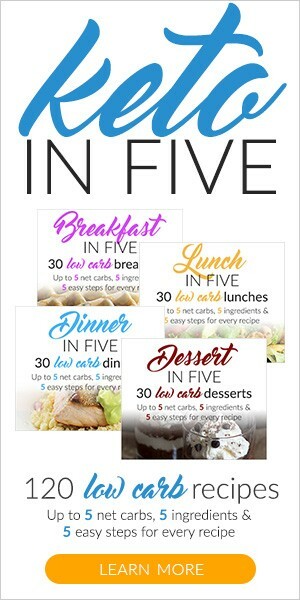 Hi Po-Yin, yes if you divide the serving in half then split your other macros (calories, proteins….) as well for the smaller piece.